It’s been a while since I shared a few of my favorite things, so I think it’s time to bring it back. Lately I’ve been totally crushing on a few new items I’ve added to my running wardrobe. I didn’t really need to add anything, but once I did, I can’t believe I went so long without them. My first purchase and probably most surprising to me, was a hat. Because I have a tiny head and face, I’ve never been able to find one that fits. I have the same problem with sunglasses, and pants..and well, pretty much everything. But thanks to a gift card at Vertical Runner, I was able to buy one without the full guilt on spending money on something I wouldn’t wear. 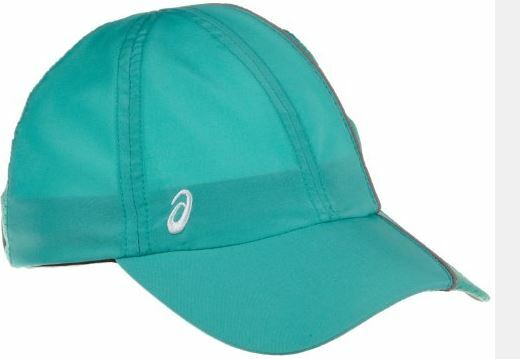 I love this hat, no only because it’s Asics, but it shield my eyes from the once in a while sunny run. I even had plans of wearing it during rain in Austin when there was a 40-60% chance of precipitation during the 3M Half Marathon. Unfortunately, I left it at home and was on a search to find a new hat. And a great hat was found! My first New Balance purchase, I found this gem at a local Austin running shop. For just around $30, I found something that can cover my head, and light my way while running. 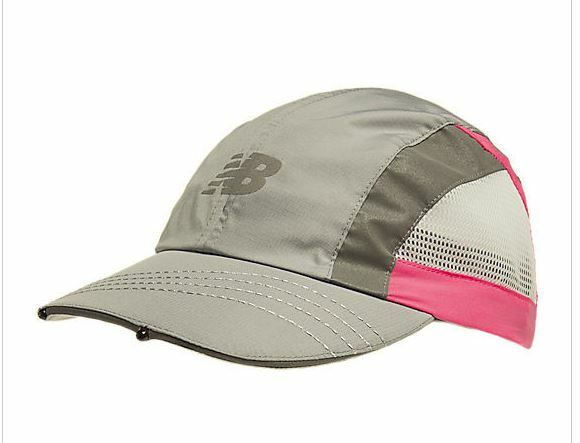 Underneath the brim of the hat are two set of lights, perfect for those early morning or late night runs. I’ve used it a few times and felt so much safer when dodging potholes. Two great hats that I’ve added to my collection. Maybe I’ll become a hat fanatic now…. For the first time in at least 8 years, I wore something other than my Nike Tempo Shorts. 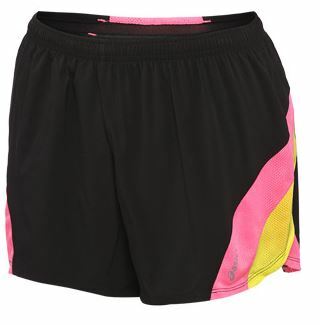 After browsing online for a cute pair of shorts I discovered the Asics’s ARD shorts. The first time I tried them in Austin, I fell in love. The material is so light and breathable, I felt like I had nothing on. Luckily, I did. They also weren’t as obnoxiously bright like many of my other shorts. I’m pretty sure they also make me look fast. As soon as I returned from Austin, I was on the hunt for more. I came across my February find for clothing and picked out a new pair with just a touch of pink. They also have a nice little zip pocket on the back, perfect for Gu or an iPod. Hands down these are my new favorite shorts and I can’t wait to try them out in 90 degree weather to see how they hold up. One of my absolute favorite additions is my new running shoe. Since I can remember I’ve been running with the Asics Gel 1000 series. They’ve always fit me well and provided enough stability and comfort I had no reason to try another shoe. Until back in October when I ventured into the Asics booth at the Columbus marathon and fell in love with my new running partner. Light weight, foot fitting and comfort beyond belief. I had a hard time removing my feet from the shoe and couldn’t wait to try them out. Over the past couple of months I’ve had a chance to try them out and have run almost every single run in these shoes. For a price point of $120, they are worth every single penny. From running through snow, gravel, track and treadmill, they’ve held up under every condition. 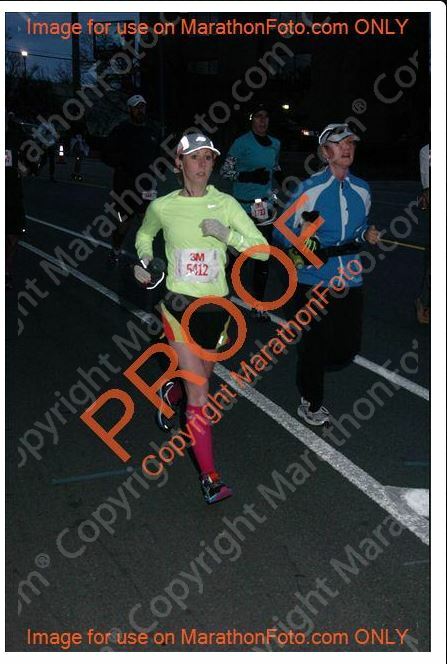 From 1 mile to 13.1 miles, I never regretted wearing them for any distance. And while I still have a shiny new pair of the Gel 1600 in my closet, I think it may be a while before I lace those up. 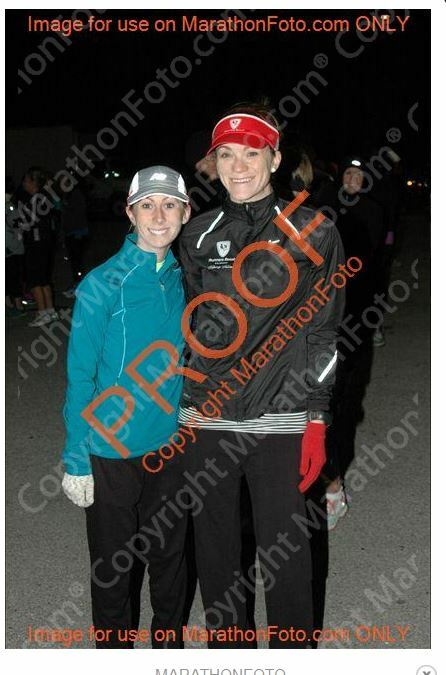 And now, something non clothing related, and probably what I’m most excited about….a half marathon in Medina! 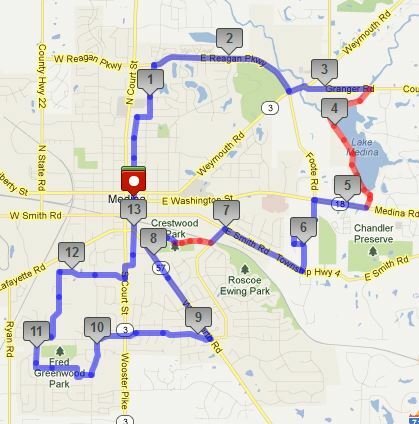 I could not be happier that I will get to run a half marathon in my own backyard. I’ve already run about 75% of the course in the past 6 months, so I think I have a great feel for what to expect. I recently found out about this race, and while it is bound to be hilly, hot and possibly humid, there is nothing more exciting than running a race in its first year. But actually, there is. 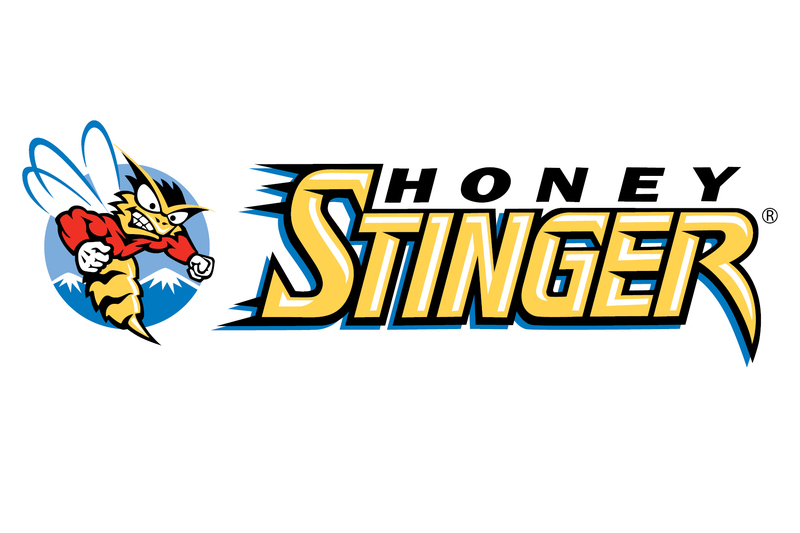 This year, the race is free and will be put on by a bunch of local clubs and businesses. 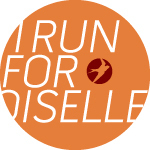 So mark your calendars for May 25th and and get ready to run! great gear review! i’m so glad you like that hat. it’s actually pretty genius. i know i’m one to be annoyed by the weight of a headlamp and that hat seems to be a great solution! how cute is that picture?! also, never let me wear red gloves again..